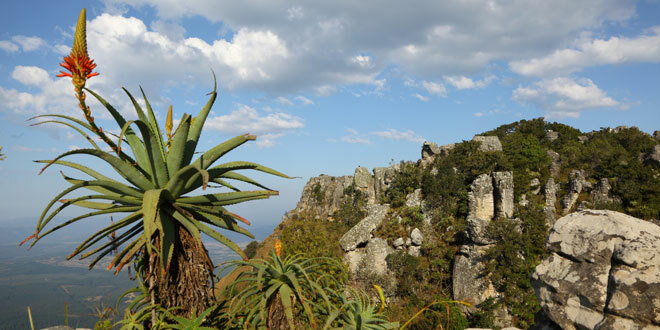 Kaapsehoop is situated 25km southwest of Nelspruit on a buttress of the Mpumalanga escarpment. Kaapsehoop is a well looked after and protected area that has a wide array of endangered bird species to be seen. This is one of Kaapsehoop’s biggest attractions and it draws 1000’s of bird lovers each year to come and explore. If you read a little on the history of Kaapsehoop, you’re bound to find a mystical story or two about the wild horses that roam around the area. Approximately 160 to 200 feral horses roam the 17 000 hectares of Kaapsehoop and surrounds. Herds range in size from bachelor herds of around 3 to larger more structured herds of 15 to 20 horses. They are enjoyed by visitors and locals alike and share a protective interest by the residents of Kaapsehoop. Visitors can be seen staring at the horses for hours in amazement just watching them wild and free, roaming around. One of the most popular activities as you can imagine is horse riding and many horse riding trails are available including some lengthy 7 day trails. Kaapsehoop is most popular during the summer months when morning and evening temperatures range from 18 to 20 degrees and midday temperatures around 28 to 30 degrees. Summer rainfalls are typical either late afternoon or during the evenings and are ideal for the family to get together and spend quality time together. Winter seasons are chilly yet comfortable during the day with temperatures around 20 degrees midday. Kaapsehoop is a beautiful quiet place to visit and the wild horses will definitely amaze you. If you’re an animal lover and enjoy horse riding then this will be a wonderful holiday destination for you when you visit South Africa.